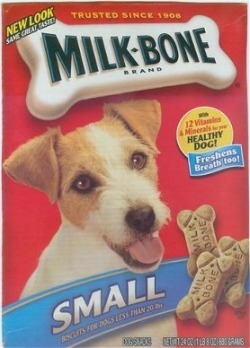 We are proud to announce that our own "Rosie" has been chosen as the cover girl for "Milk-Bone" dog biscuits! Click here to check her out on the Milk-Bone website! We're now located in beautiful Salem, Oregon!